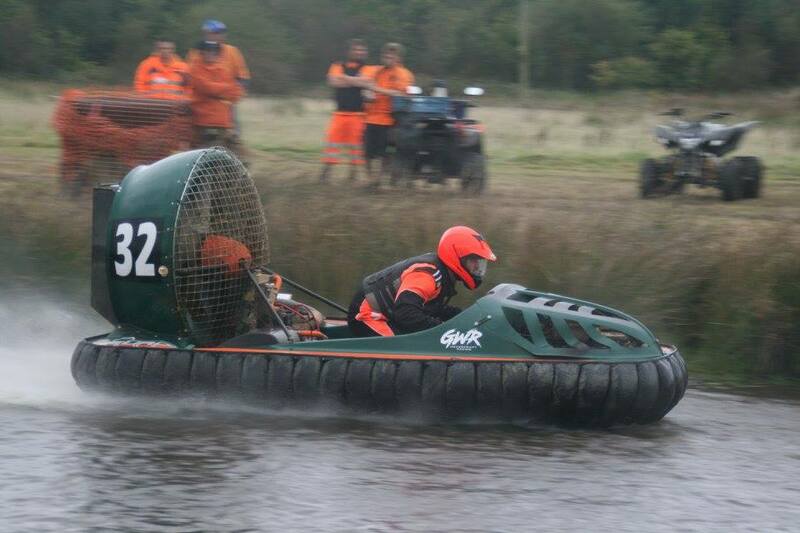 We organise a national racing championship, contested over six to eight racing meetings around the country each year. 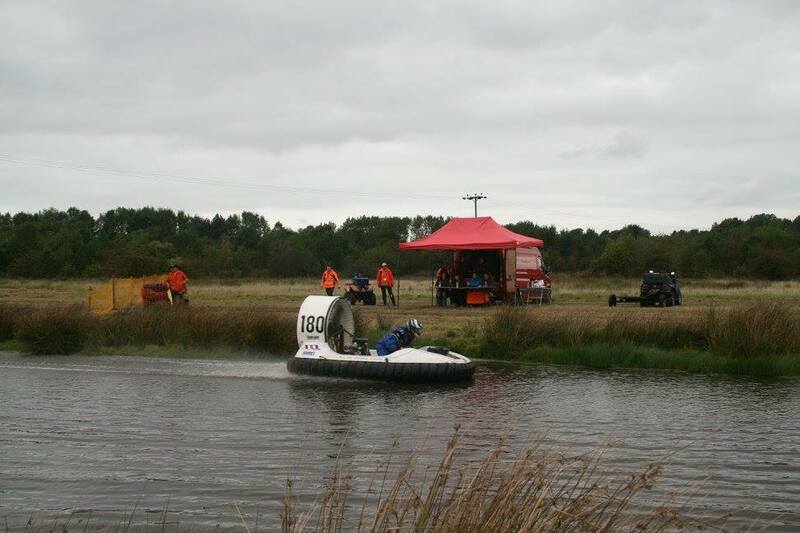 Usually held over a weekend or bank holiday weekend and take place in a wide variety of locations on courses made up of both land and water sections. 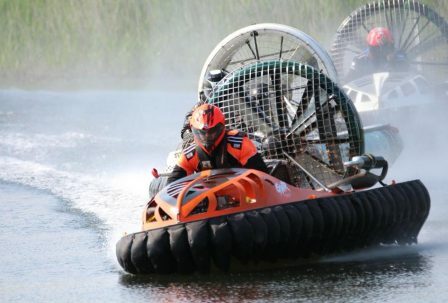 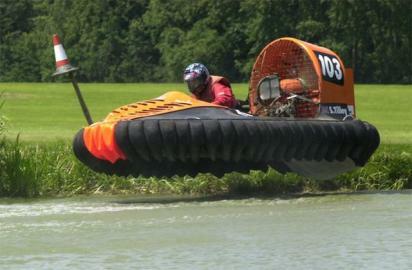 Hi everyone and welcome to the Hovercraft Club of Great Britain. 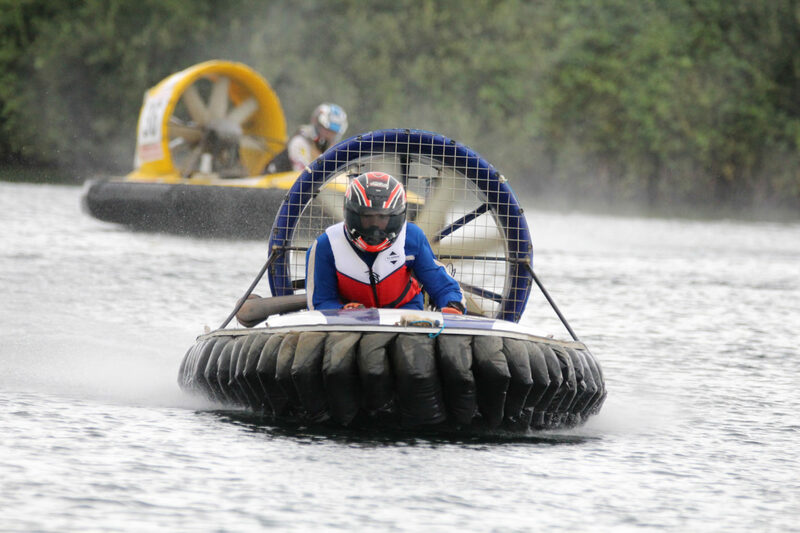 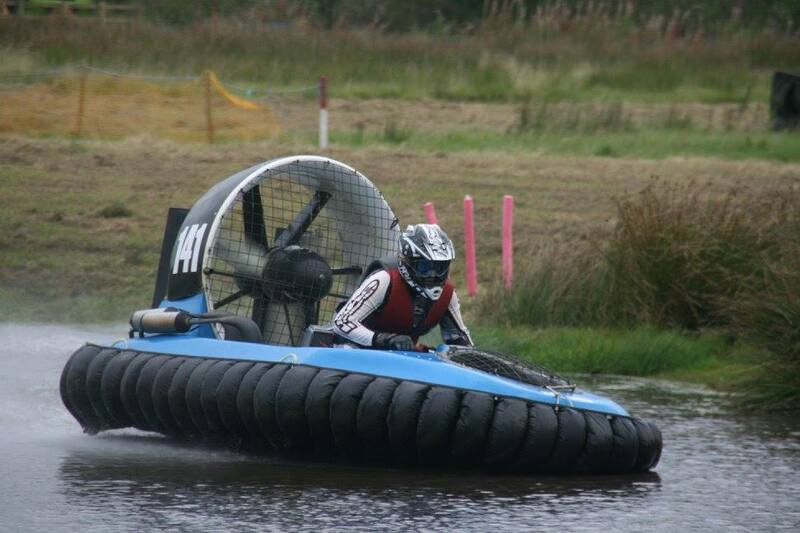 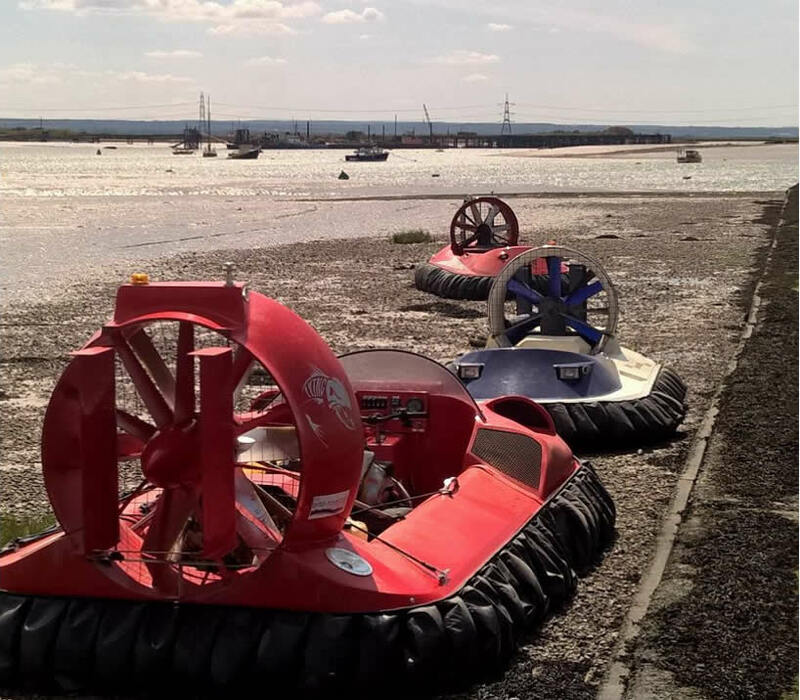 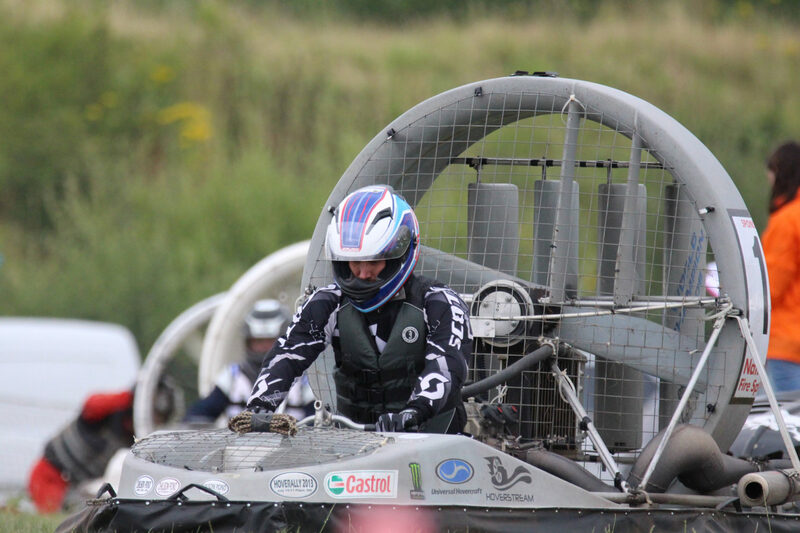 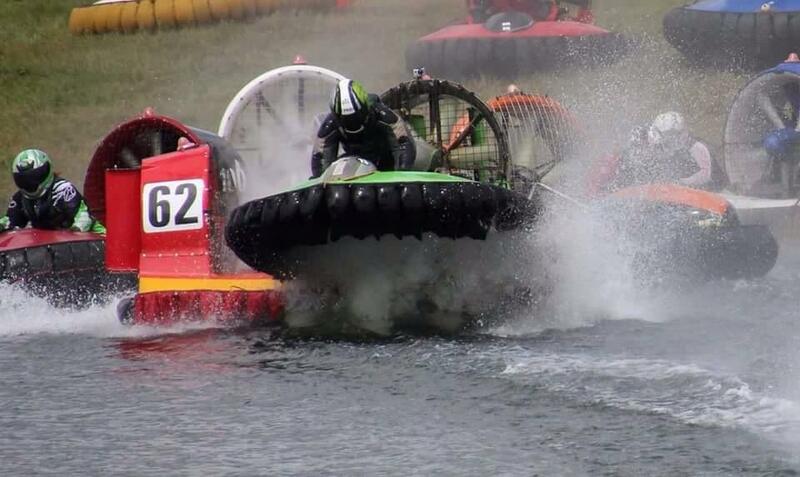 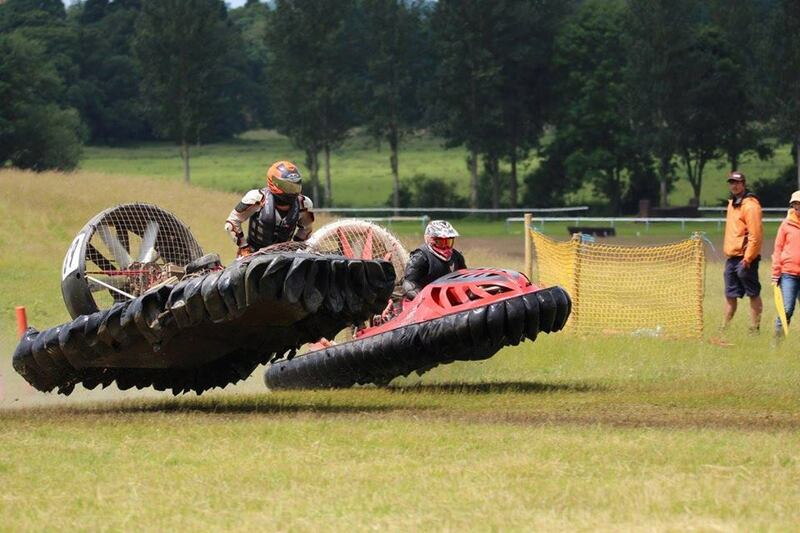 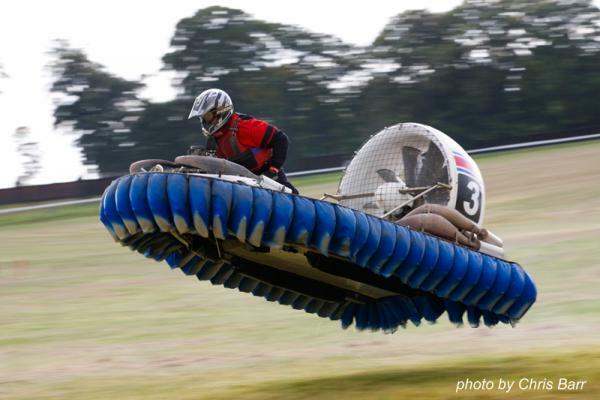 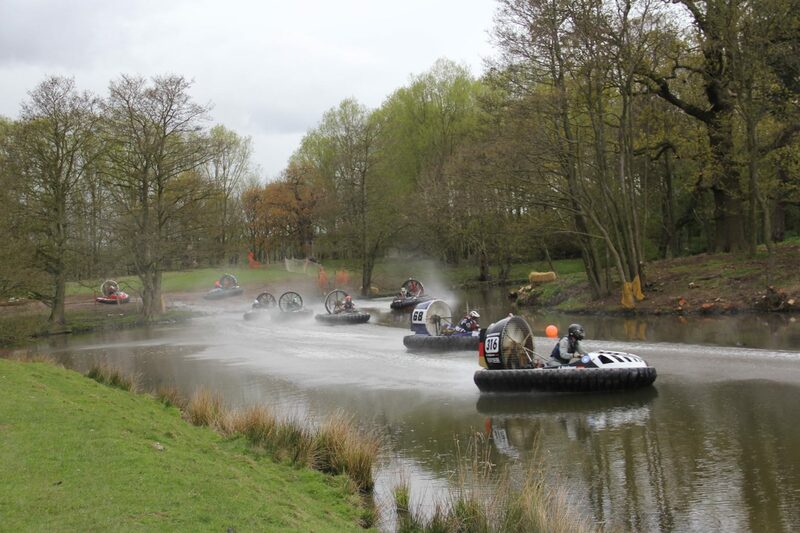 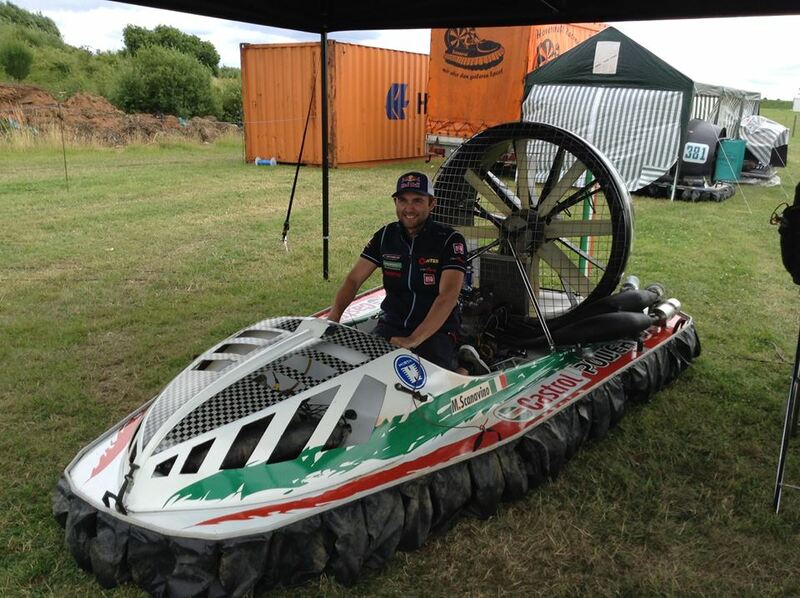 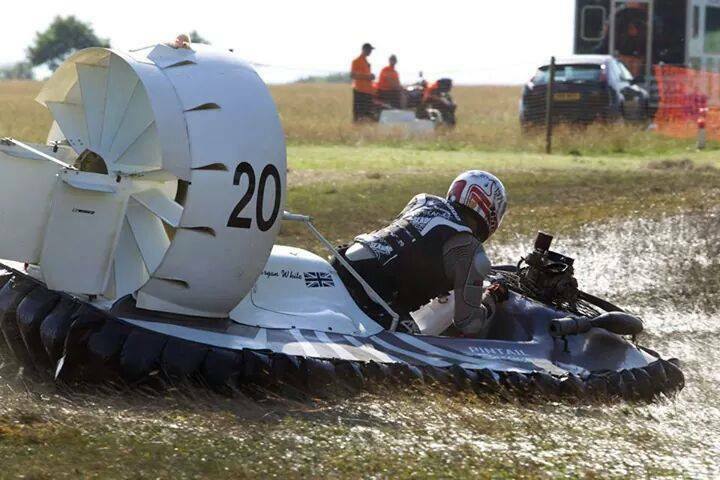 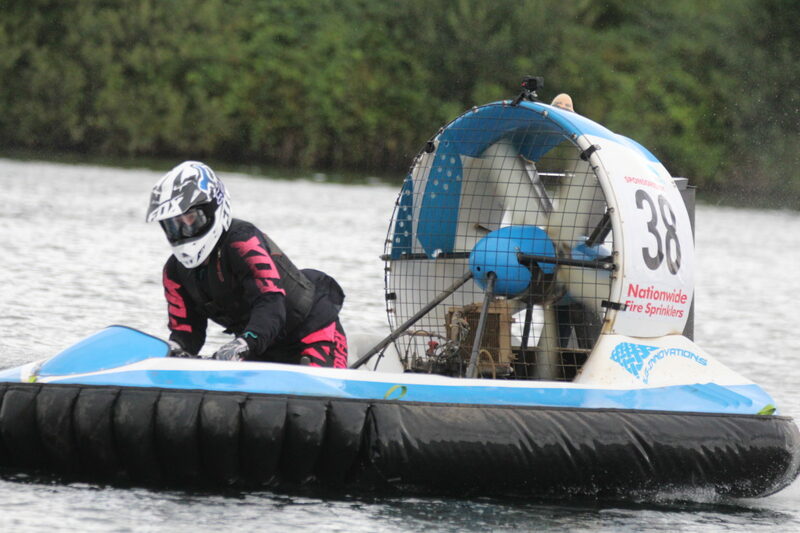 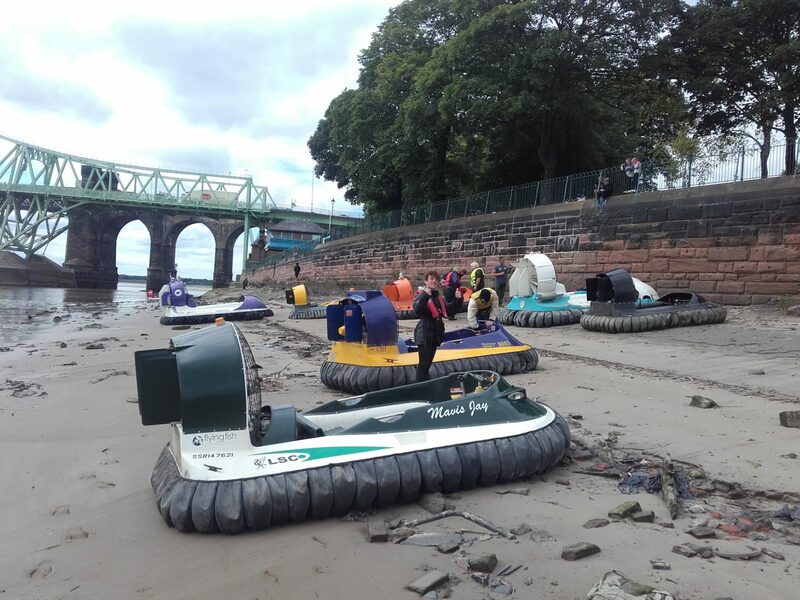 We are an amateur club who support and promote both hovercraft racing and hovercraft cruising. 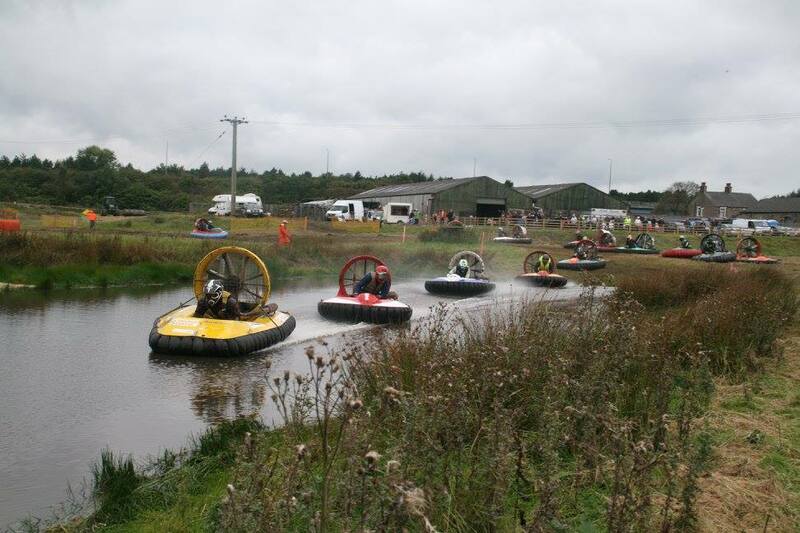 We were established over 50 years ago, and, we are still going strong. 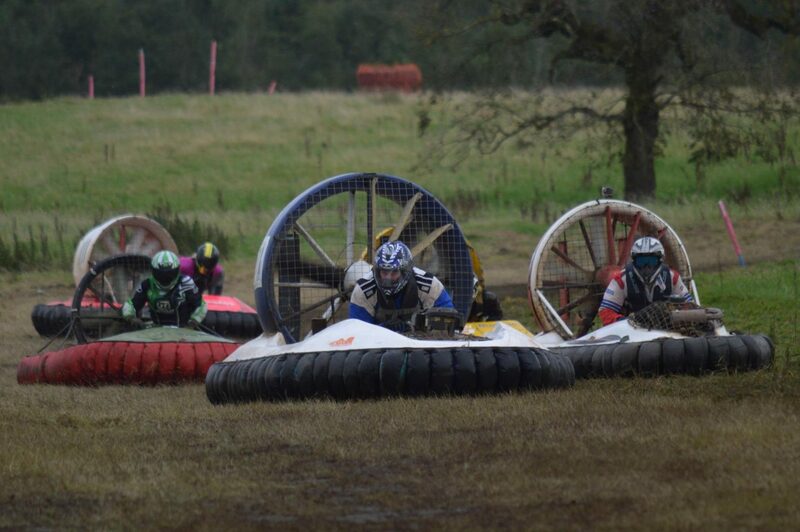 We are the only Country who hosts a national racing series and can hold up to 9 race meetings between April and October each year. 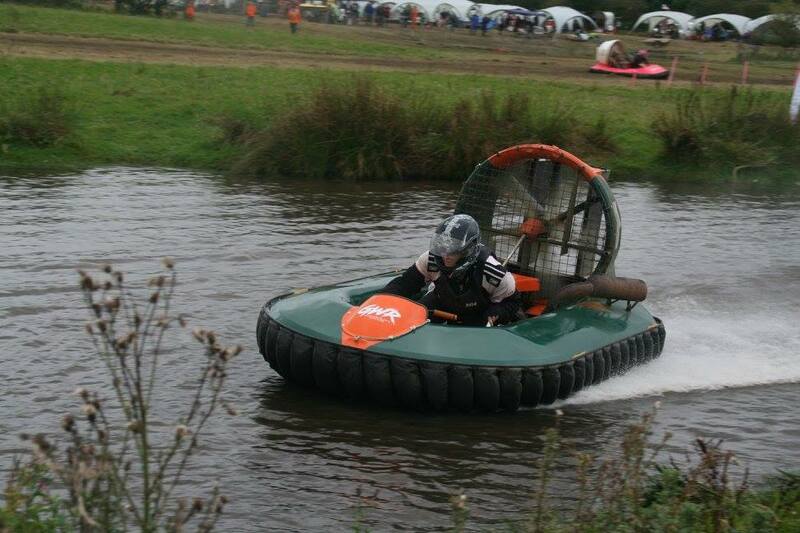 Equally, we support cruise events that occur at various locations across the UK that attract our racing drivers as well. 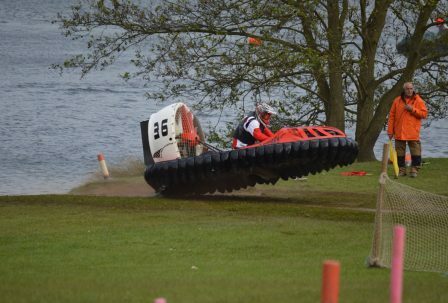 Outside of our own National series, there is also an International calendar for racing that our drivers also have the opportunity to attend. 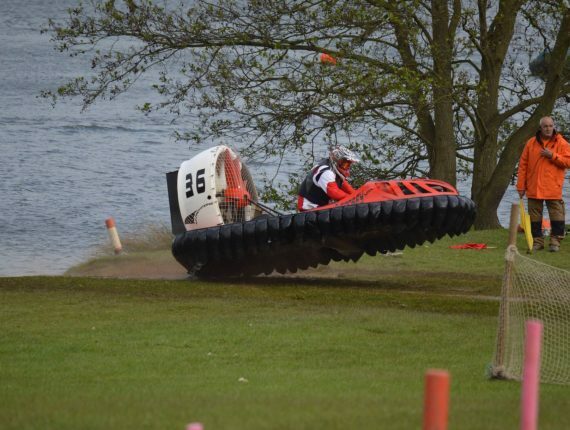 We host a UK international event annually to compliment this. 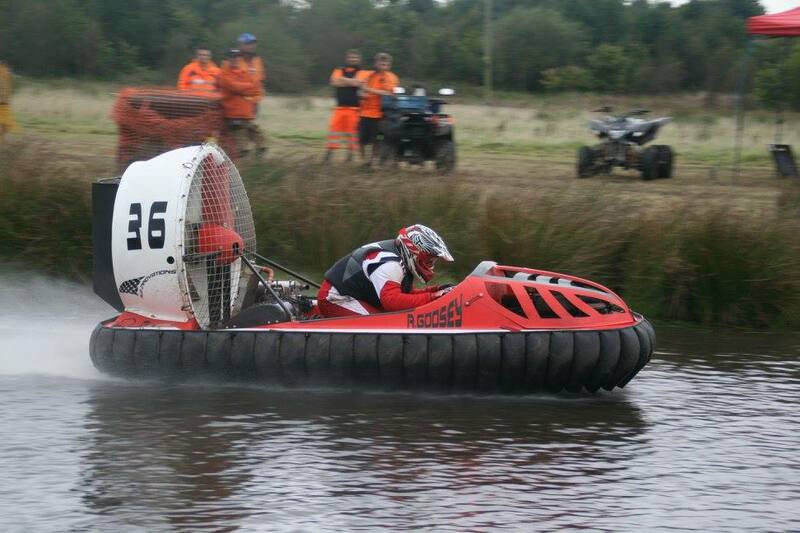 Not only can you race or cruise, there are other positions within the Club that we need volunteers for including marshalling, scrutineering, race control, recovery, and other official positions within the Club. 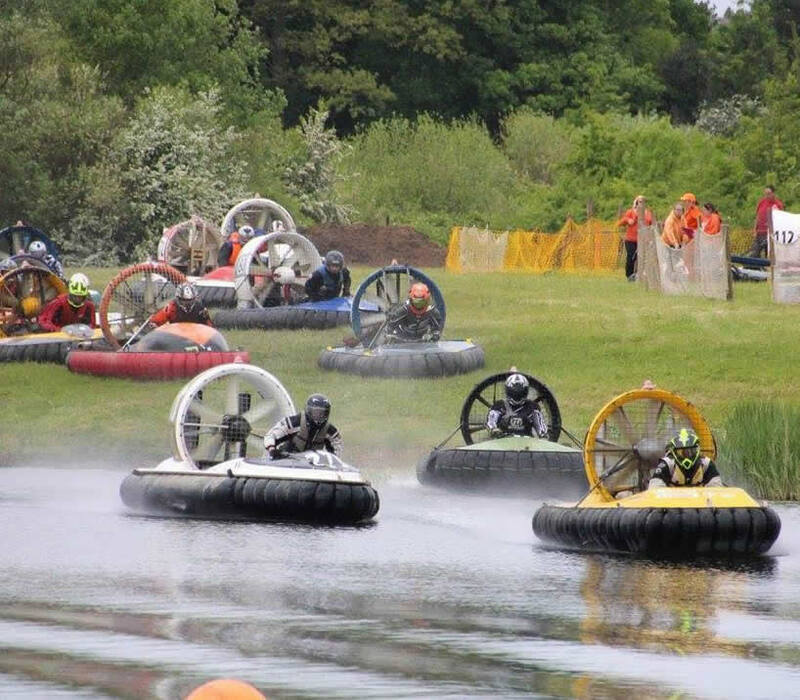 So, you can still have great opportunities in the running and set up of race meetings. 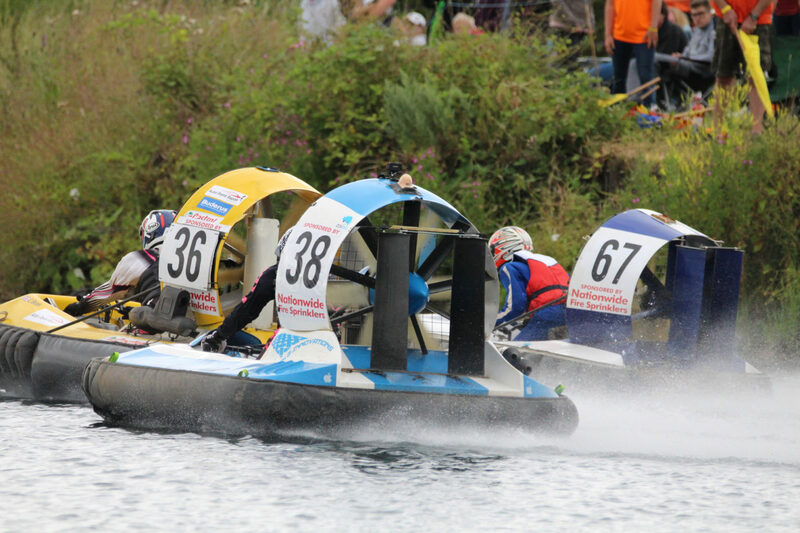 Our youngest racers, Juniors, start at just 11 years old and we currently still have someone racing in their 70’s (not in Juniors)! 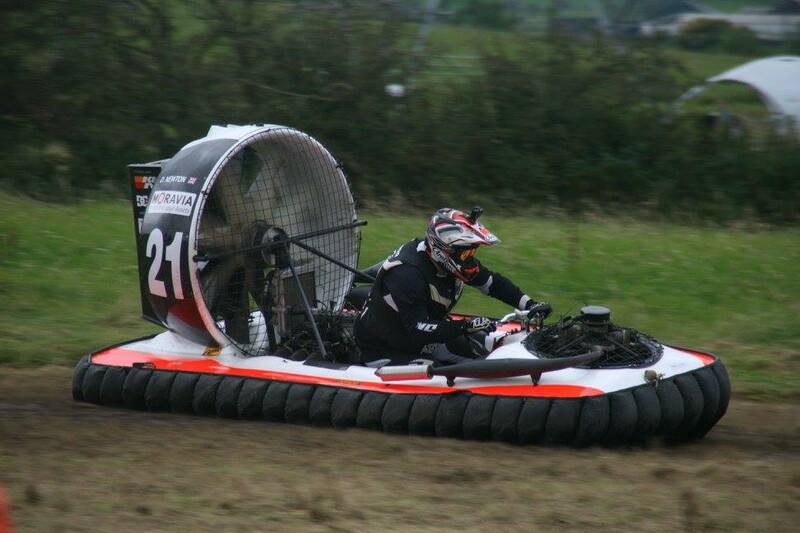 All of our formulas have different requirements to define them. 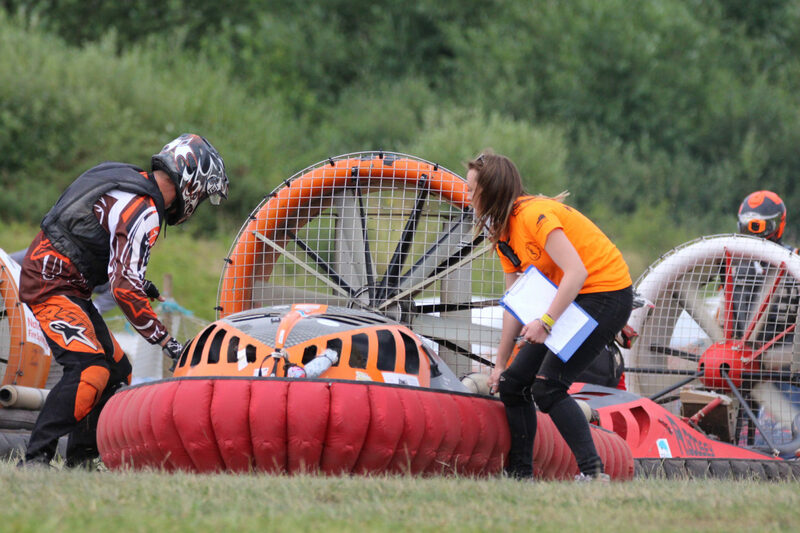 Take a look through the information and if you have any questions at all, please contact us. 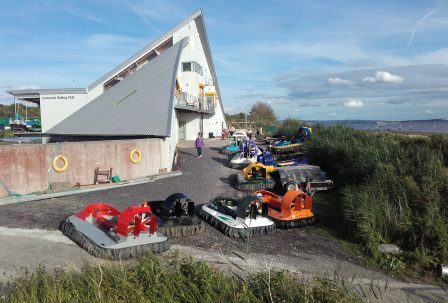 I look forward to welcoming you to our Club. 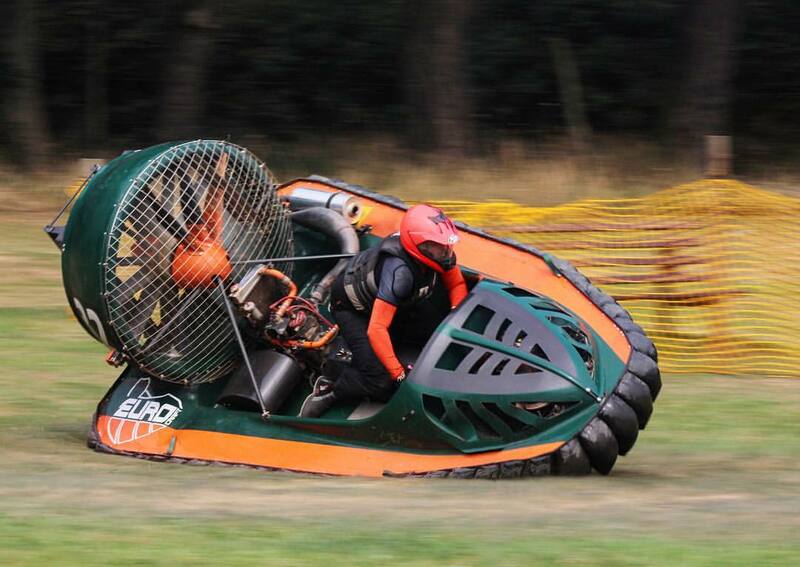 Join the Club by clicking on the button below.